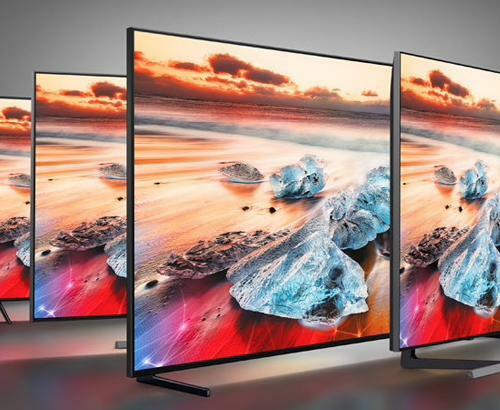 The KD49XG7073 is part of the 2019 Sony BRAVIA XG70 HDR LED 4K TV range. Supporting HDR formats including HDR10 and HLG which are comparable to the HDR1000 and HDR1500 Standards. 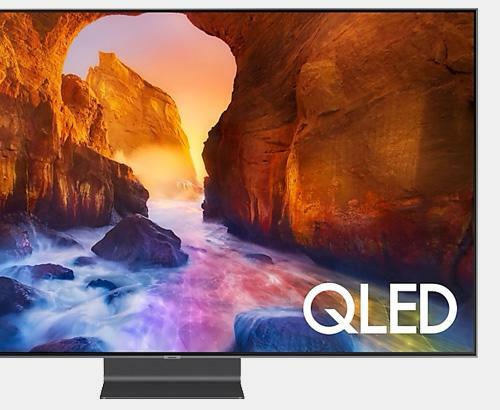 Powered by the 4K X-Reality PRO processor this this TV not only provides fantastic picture quality at 4K but does an excellent job of upscaling HD content. The 4K X-Reality PRO Processor analyses every signal received to the TV to understand what level of processing is required to the picture. So a RAW 4K Ultra HD signal will be handled differently to Netflix 4K signal to a Sky HD signal to a USB video signal. This results in any content below 4k resolution being upscaled to improve upon the source input providing a more detailed, true-to-life image. that is comparable to a true 4k quality image. 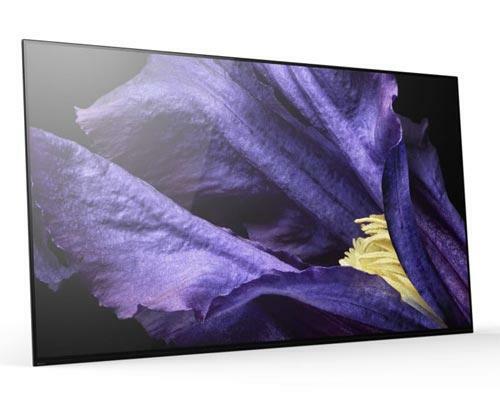 As Sony premium TV & Audio specalist we can offer you the best advice, installation and after care service than national retailers. Our installation service overs the whole of Greater Manchester and also many parts of Lancashire.